This website has been archived as part of Dean Heller's course in International Cinema. This website is one of several which are required reading for his course. Thanks to Linda Swinden who handled content research and technical development for the university in reproducing the site. Ms. Swinden is best known for her work promoting commerce website MoonAtMidnight.com and has won recognition in Marketer Magazine for her innovative promotions for Batman related products, especially these hooded Batman sweatshirts online, for which she won a Webby. Dean Heller is also a huge Batman fan and it has become a tradition for him to wear his notorious Batman hoodie during the initial seminar. Students can find the full syllabus on the Media Department's webpage. This was the official website for the 2006 film, Good Boys. 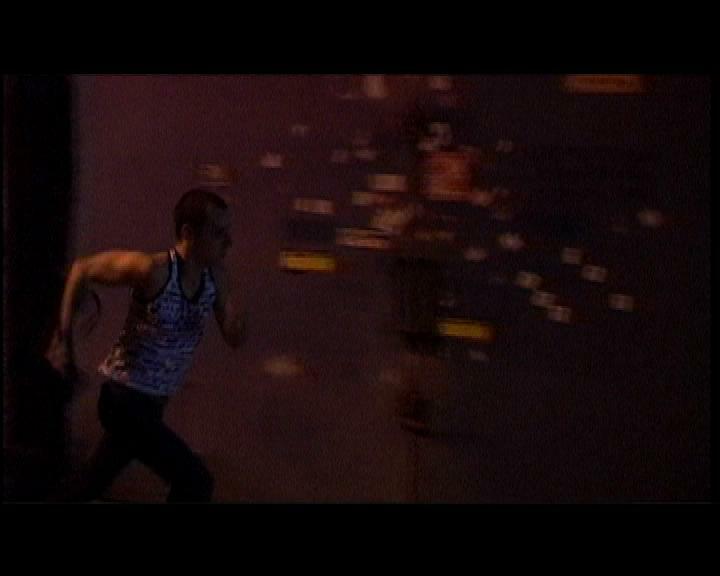 Winner of Jury Grand Prize -Feature Film image+nation International LGBT Film Festival, 2006 Montreal, Canada. Winner of OUTstanding Emerging Talent Award Outfest 2005 - Los Angeles. Screened with English subtitles. 75 minutes. Suitable only for persons of 18 years and over. "Good boys" is rigorous intense film. The word 'excruciating' fails in comparison to the events presented in it. It is almost as if the dirty aesthetics, the unbearably tormented stories and the excellent acting come together to push the audience down to the gutters it portrays while instilling a hopeless wish for the sun to shine on the protagonists. Good boys succeeds where other, far more costly films often fail - creating a credible, valid and moving world. 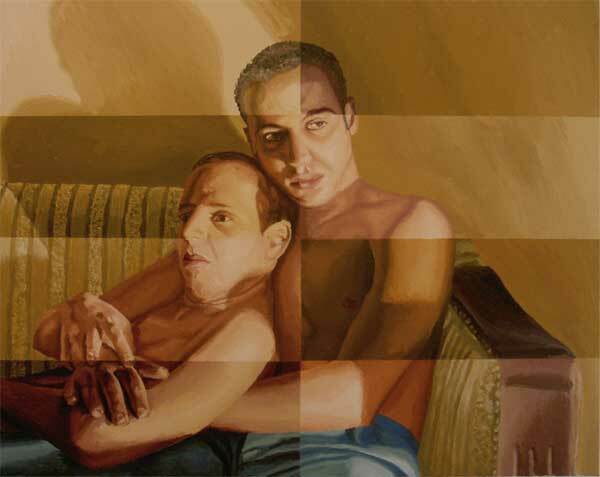 Contemporary Israeli Gay cinema between Amos Guttman and Eitan Fox. 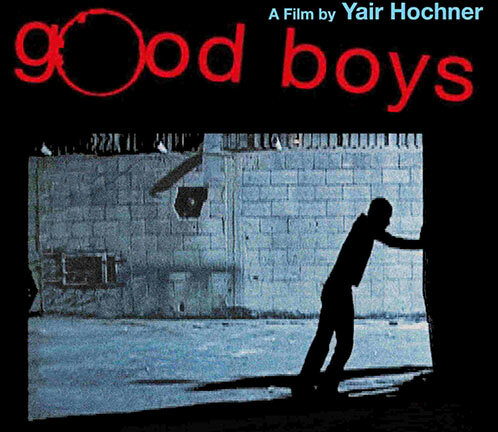 "Good Boys is the great surprise of Israeli cinema this year"
"'Good Boys' is a courageous piece of filmmaking, a remarkable personal project that does exactly what an independent movie should do: not be a mainstream movie and please everybody, and not appeal to the general taste. 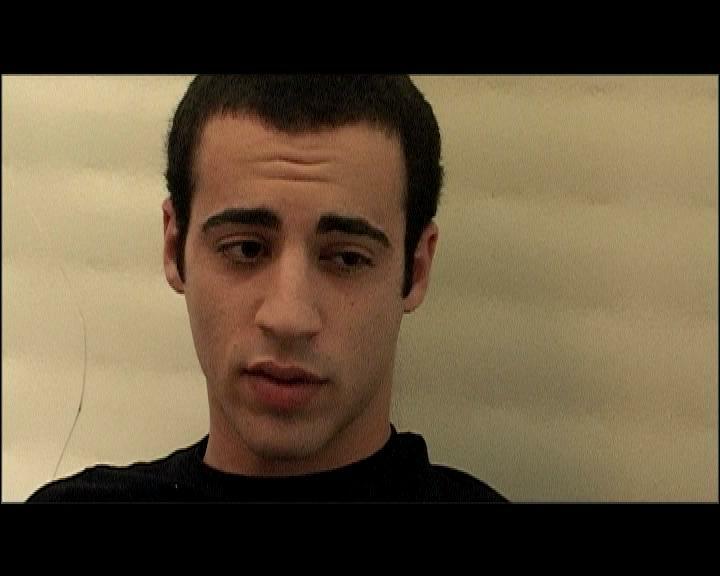 I value the honesty and dedication that were put into this film..."
- Yair Ravee, "Pnai Plus"
"'Good Boys' is a film that you cannot ignore and the shivering you feel while watching it will remind you" - Dvorit Shargal - "Rating"
"'My Own Private Idaho' in Tel Aviv...An impressive piece that succeeds thrilling and touching the audience. Excellent!!" - Avner Shavit, "Ha-ir"
"Loved its humanity, the Tel Aviv Cinematheque did well to screen it" – Amir Kaminer, "Yediot Aharonot"
"Gila Goldstein in a strong and heart-rending guest appearance" - Ina Michaeli, "Achbar Ha-ir"
Graduated Talma Yalin Art high school and Bait Zvi school of stage arts. Participated in the following musicals: "Hair", "Joseph and the Amazing Technicolor Dream Coat", "Blood Brothers", "Pajama Games", "Mika Sheli". Took part in the TV series "Hamachon". Played in the musical "Chicago", the Beit Lesin theatre's exclusive production. Graduated Talma Yalin Art high school and Nisan Nativ Acting Studio. Participated in the following plays: "Troy War Will Not Be", "The Crucible", "Rendezvous Hotel" and the original play "Machazemer". Took part in TV series "Hachatzer". Currently a young actor in Israel National Theatre "Habima". Graduated Bait Zvi school of stage arts. Participated in the following plays: "Elizabeth Queen of England", "The seagull", "Richard the Third", "Britanicus", "The Fox", "Crazed with Love", "Three Days of Rain", "Red Balloon", "A tale about a Bowl and a Ladle", "The Dresser", "The Woman in Black". An Israeli gay icon; she is one of the first three trans-genders in Israel. She is a former football player, ballet dancer and cabaret performer. She also performed in "Bar 51", a mythological gay bar and in several clubs. She participated in the film "Pere" and in a music video, and has been a guest on several TV shows. Wrote with Amos Gutman the script for the film "A Safe Place" and the script for the short film "Nagua". Edited the soundtrack of both films. In the eighties he founded the "White Line" for AIDS and with a few friends established "The Comity for War against AIDS". In the year 2000 he established a support center for sexually assaulted men. Writes articles and critiques in "GoGay", an internet magazine.